Francesca Parkinson, Ermine Lovell RE Inc. offers some pet friendly properties. If you choose to bring your pet to a pet friendly property, an extra fee will be added to your reservation's schedule of payments, and you will be required to sign a pet addendum as part of your lease. 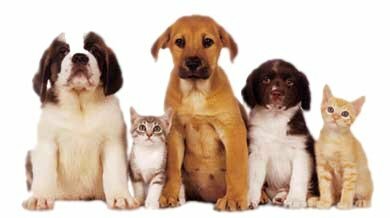 Please do not bring a pet to a NON- PET FRIENDLY property. Should we discover evidence that a pet was in a non-pet friendly property, a $200 fee will be deducted from your security deposit to cover special cleaning costs and you will be asked to leave the property and forfeit all money paid. 15 Fern Lane, Woods Hole. $4000 per week, 4 bedrooms, 2 bathrooms, sleeps 8 people! A/C units in all rooms of the house, WIFI, and DOG friendly! Walking distance to Woods Hole Village. Click here for additional information or to book your week. 5 CHASE ROAD, WEST FALMOUTH. 3 BEDROOMS, 2.5 BATHS SLEEPS 6 PEOPLE. $2300 PER WEEK. CLICK HERE FOR MORE INFORMATION. 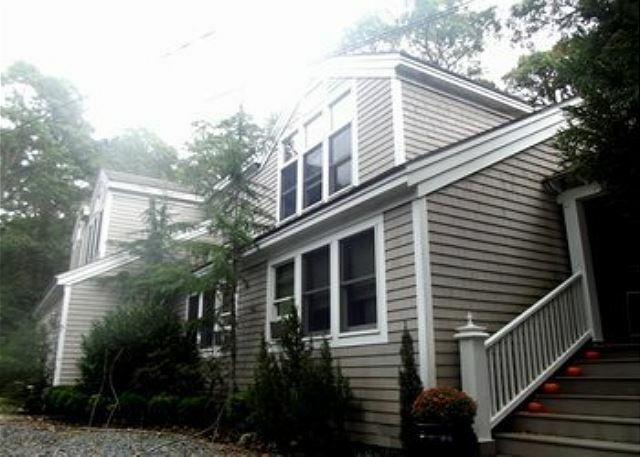 825 West Falmouth Highway, $3500 per week sleeps 8 people! 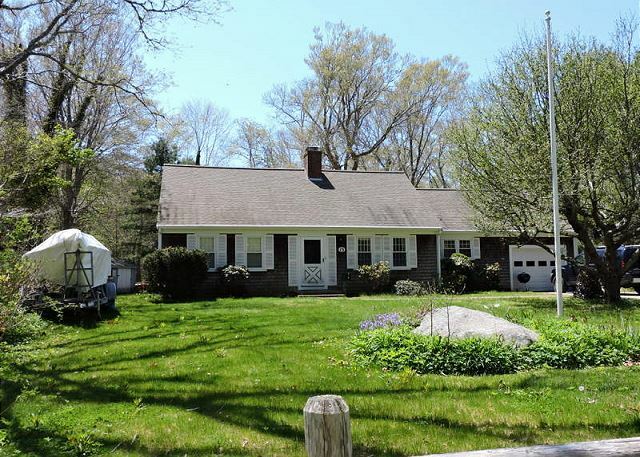 Close to Chapoquoit Beach, and West Falmouth market. Linens, towels and beach towels all included. Click here for more information, or call one of our rental agents at 508-548-0703 to book your week. 95 Indian Ridge Rd, Saconessett Hills West Falmouth. 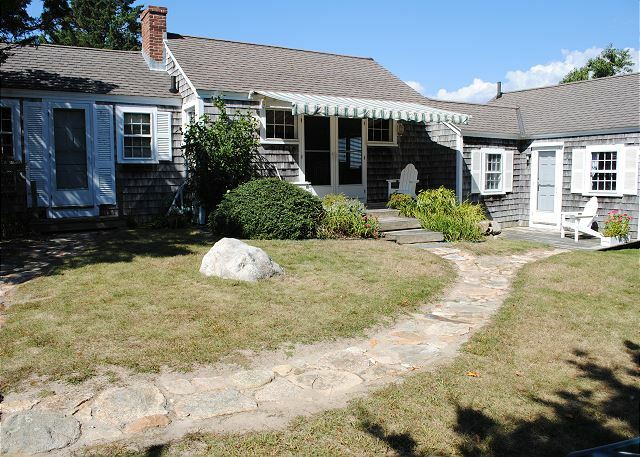 2 bedroom 1.5 bath cottage is WALKING DISTANCE TO PRIVATE BEACH. Less than a 2 minute walk. A/C in both bedrooms, as well as living room. Sleeps up to 6 people. $3000 per week. Click here for additional information, or call one of our rental agents to book this rental.